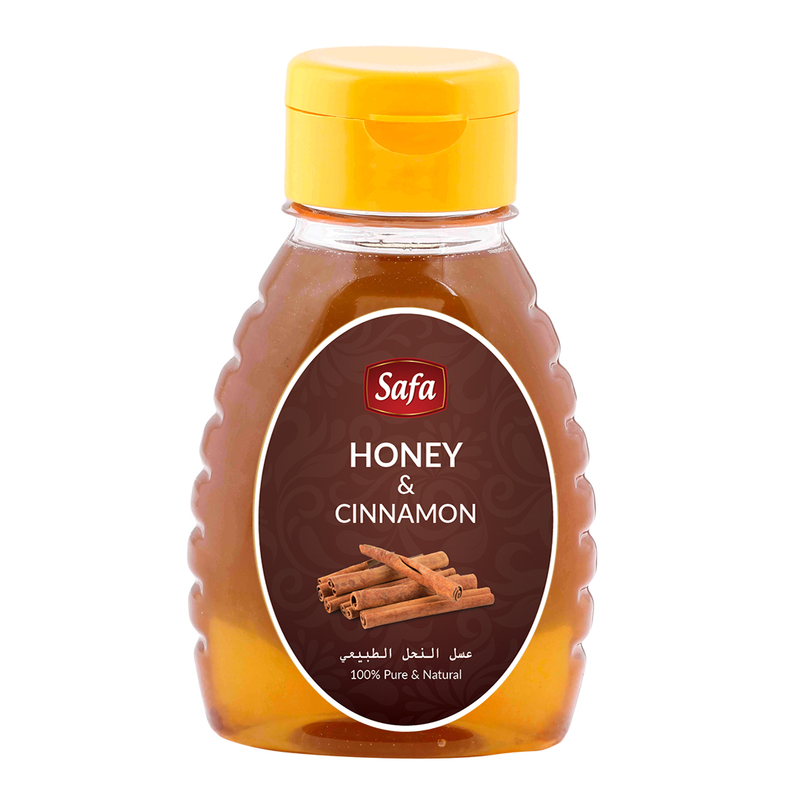 Cinnamon is well known as one of nature’s most powerful antioxidants and has traditionally been used in the treatment of cholesterol, diabetes, obesity and much more.The combination of honey and cinnamon has been used for centuries as a natural cure for many diseases and a formula for many health benefits. The two ingredients with unique healing abilities have a long history as a home remedy. 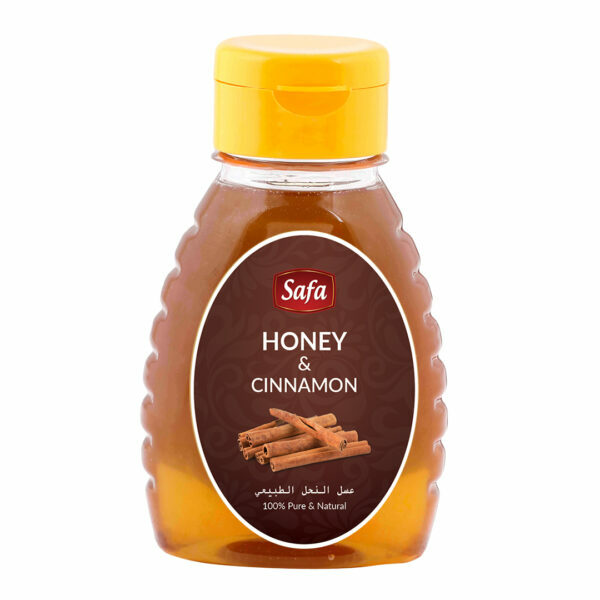 Cinnamon is well known as one of nature’s most powerful antioxidants and has traditionally been used in the treatment of cholesterol, diabetes, obesity and much more.The combination of honey and cinnamon has been used for centuries as a natural cure for many diseases and a formula for many health benefits. The two ingredients with unique healing abilities have a long history as a home remedy. A sensational blend of natural honey and cinnamon extracts to combine all the health benefits and distinctive tastes of each. 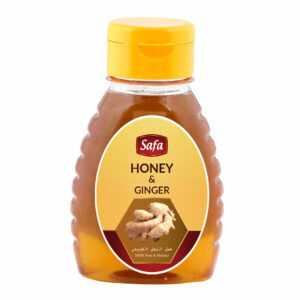 Use in tea, baking, salad dressings or dipping chicken. 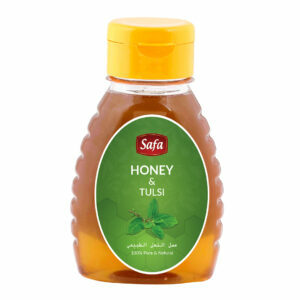 Treat yourself to a spoonful on its own for therapeutic benefits.